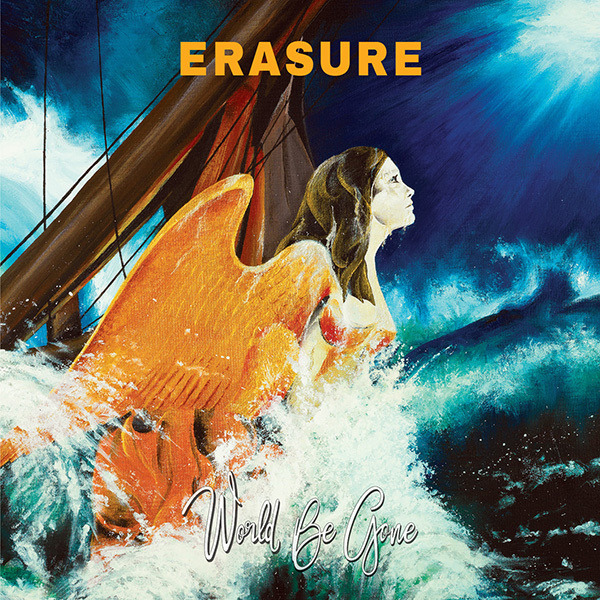 Erasure have today announced that their seventeenth studio album will be entitled ‘World Be Gone’ and will be released via Mute on May 19th 2017. 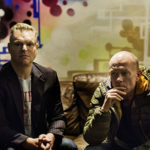 Erasure will mark the release with three UK headline shows in May – at Glasgow’s O2 Academy on May 27th, Manchester’s Albert Hall on May 28th, and London’s Roundhouse on May 29th – before embarking on a four-month European tour as special guests of Robbie Williams in June, July, August and September. 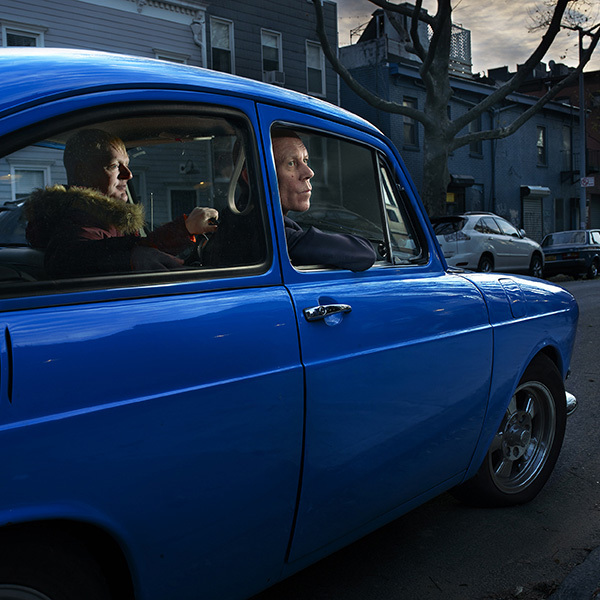 Tickets for the three ‘World Be Gone’ headline shows will go on sale to the general public on Friday March 3rd.